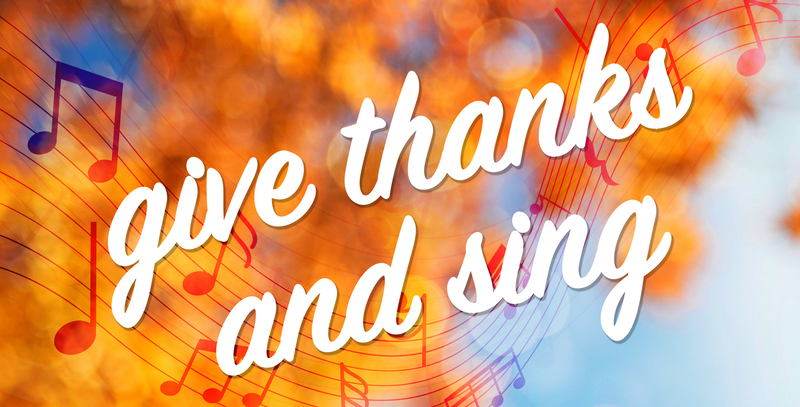 Family Promise Rochester is having their annual fall fundraiser, a community choir concert and silent auction, on Friday, November 16 at Bethel Lutheran Church. All proceeds from this event will help Family Promise achieve its mission to help help homeless and low-income families achieve sustainable independence, and we need your help to make this possible. Please plan to attend and invite your friends. Your business would be recognized in our silent auction. Your business would be listed in our printed program and during a speech from Family Promise leadership at the event. Your business would be listed in our printed program, website, social media and during a speech from Family Promise leadership at the event. Your business being featured on the concert poster, program, website, social media and during a speech from Family Promise leadership at the event. You may also display a banner for your organization at the event and host a table with information about your organization. Additional recognition will be in all press releases and interactions with local media. We would gladly pick up your sponsorship contribution or it can be mailed to the Family Promise Office located at 811 7th Street NW. If you have any questions, please contact us.